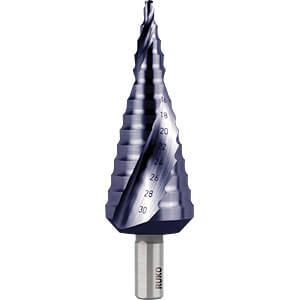 RUKO 101052FStep drill, TiAlN, 4.0 - 30.0 mm, 3 pcs. 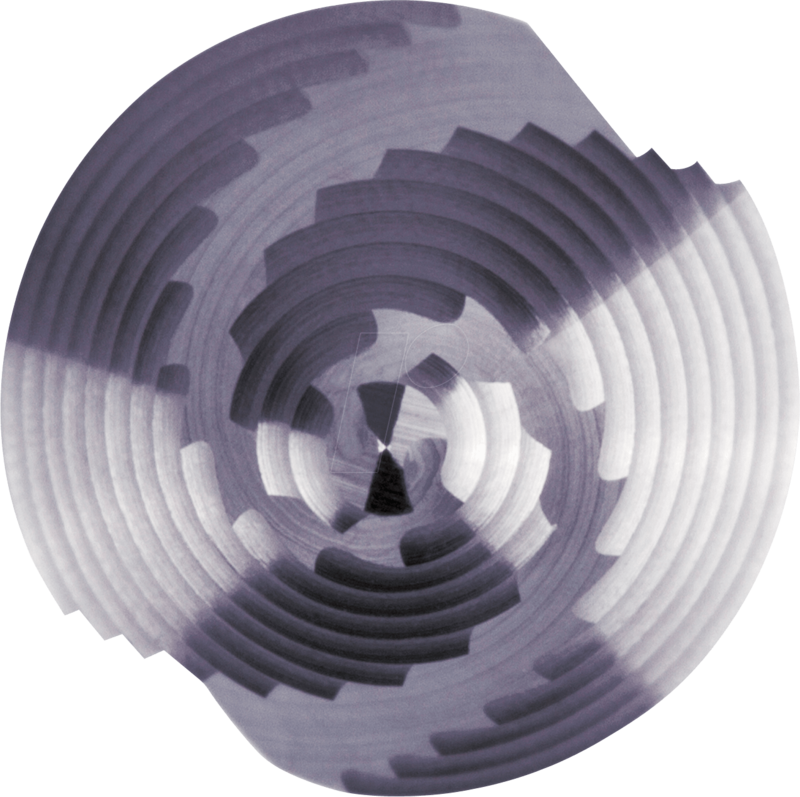 Step drill HSS-TiAlN spiral grooved in sizes 0/9, 1, 2 in ABS plastic cassette - 3 pcs. 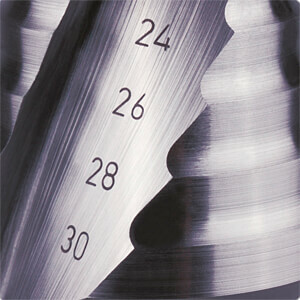 The deep-ground and spiral-shaped flute offers absolute smooth running and high cutting performance. In particular, non-breaking chips are removed cleanly as with a twist drill. 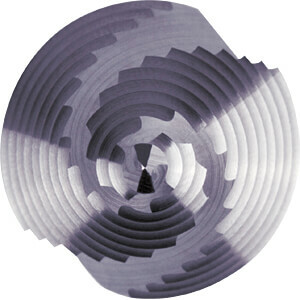 This reduces the formation of built-up cutting edges and cold welding on the cutting edges. The cone facilitates the retraction of bored plates.